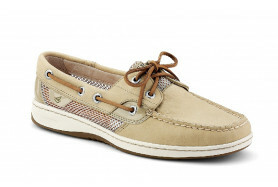 Since 1935, Sperry Authentic Original 2-Eye Boat Shoes have been a necessity for adventurers with a passion for the sea. 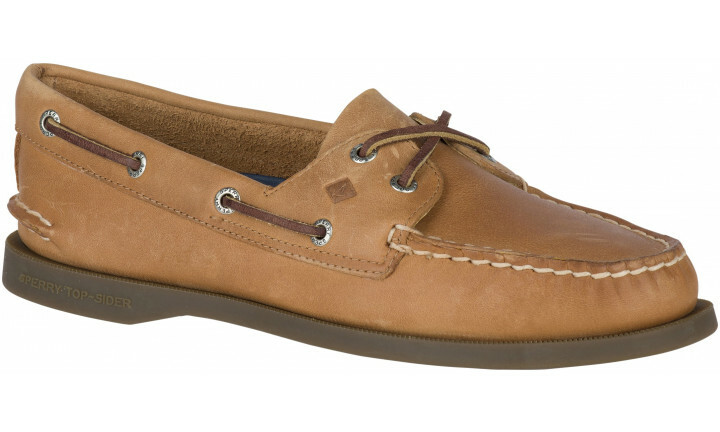 The A/O's iconic design combines classic comfort and quintessential style for women who desire a timeless maritime look. 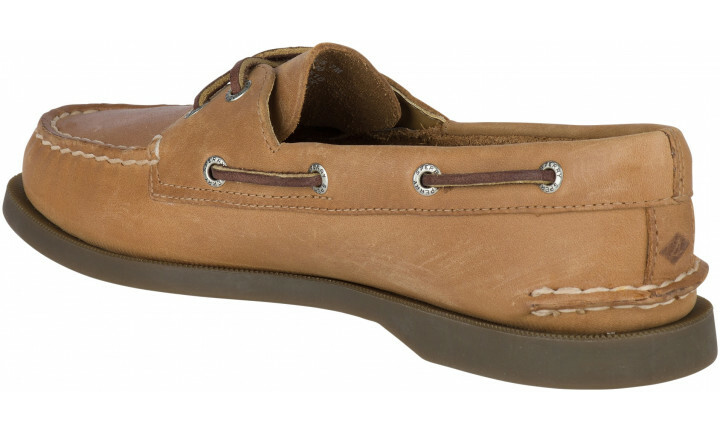 As versatile as it is enduring, our women's Authentic Original 2-Eye Boat Shoe is built to stay with you every step of the way. 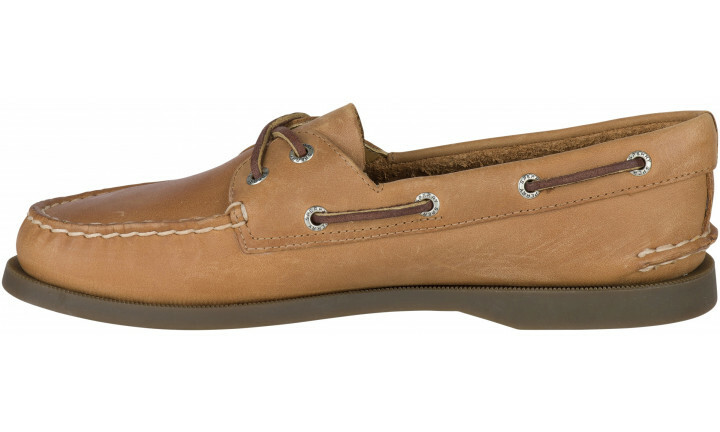 This hand-sewn moccasin is constructed with authentic, quality leather for durability and eye-catching appeal. 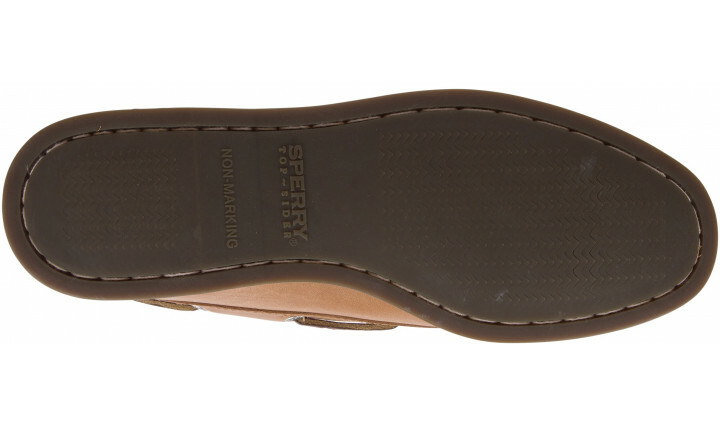 A shock-absorbing heel cup adds comfort, while Wave-Siping™ on the rubber outsole provides traction on wet decks and varied shoreline terrain alike. 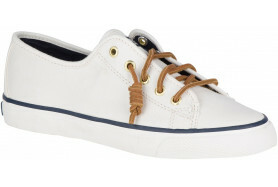 Rawhide laces woven through rustproof eyelets deliver a secure fit and add a casual, seafaring vibe to the style. 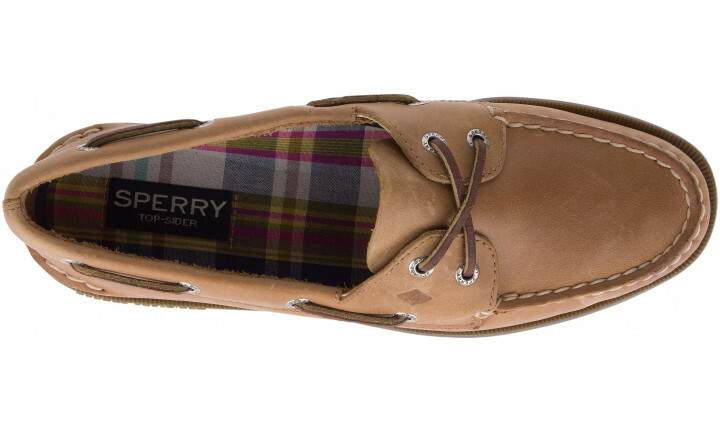 I love this shoe. 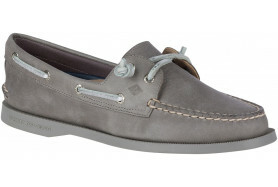 Timeless classic style and comfortable. Well made shoe, had the same pair for years.